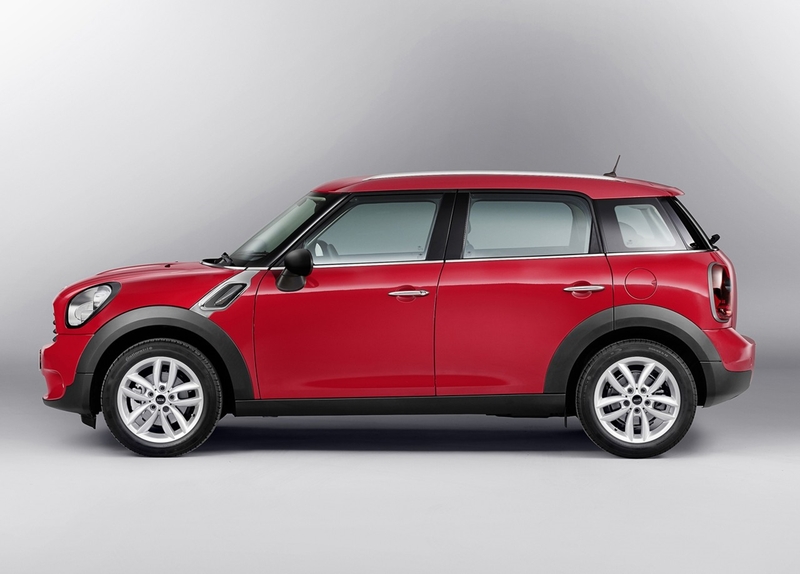 Home MINI The MINI Countryman: Model update measures for summer 2012. 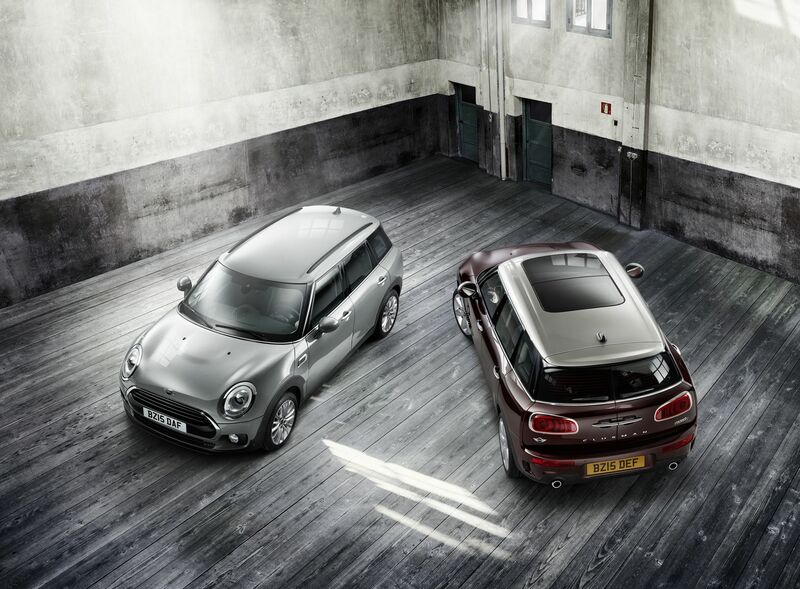 Interior more user-friendly than ever and with a further refined premium ambience – New exterior paint finishes – EU6 classification for MINI Cooper Countryman. Munich. 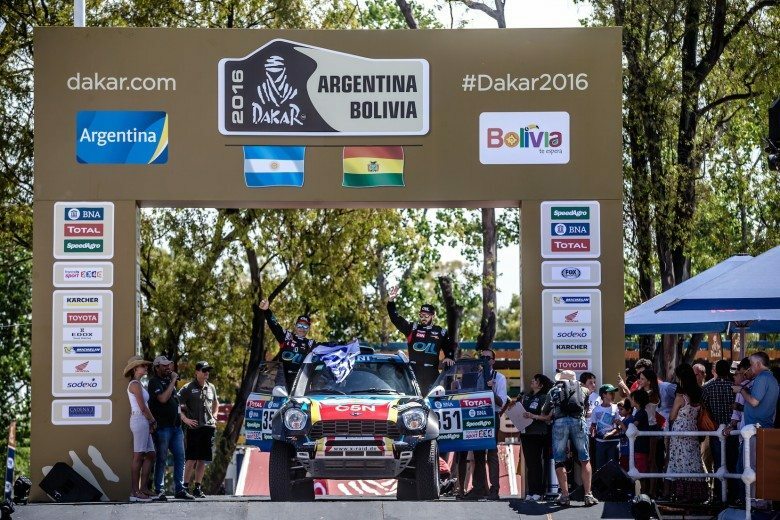 In the two years since its launch onto the world’s car markets, the MINI Countryman has developed into a driving force behind the continuing growth of the brand. The transference of hallmark MINI qualities and values into a new vehicle segment has won over new target groups worldwide to the brand’s unmistakable style. 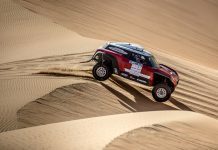 Summer 2012 will see the British carmaker’s first model to offer all-wheel drive benefiting from an extensive round of modifications which will further enhance the allure of its boundless driving fun. Detailed refinements to the car’s design and the selection of materials available for the interior shine the spotlight even more brightly on a premium character none of the MINI Countryman’s rivals can match. The spacious five-door’s optimised ease of use underlines its very modern appreciation of practicality. 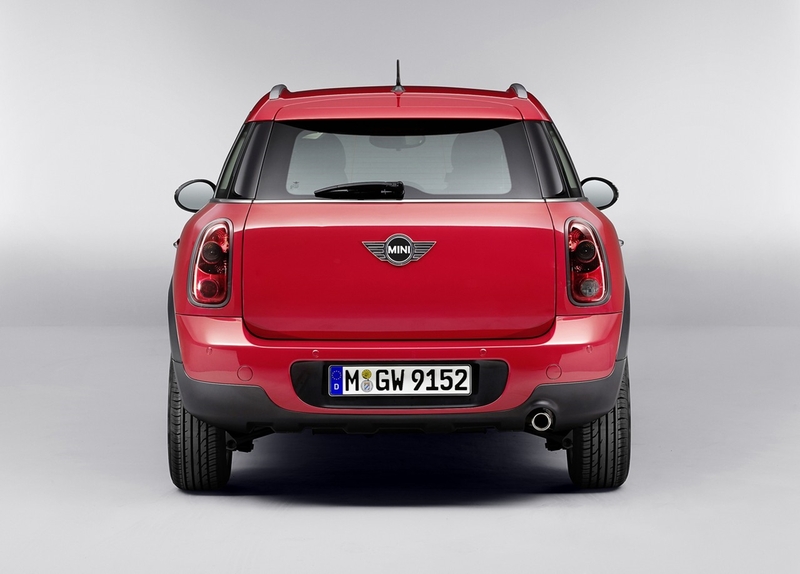 The modifications designed for the MINI Countryman will be rolled out across all model variants from November 2012. Open one of the front doors and the newly designed rings encircling the Centre Speedo and four air vents immediately stand out. They will now be presented across the board in the colour shade Carbon Black and also have an inner ring in high-gloss black or – as part of the Chrome Line Interior option – in chrome. Both in standard trim and with options specified, the fresh appeal of the colours and materials adds further lustre to the high-quality character of the MINI Countryman interior. Newly designed door inserts also help to enhance the car’s premium ambience, comfort and practicality. Remodelled door armrests provide even more comfortable support for the arms, and the controls for the electric windows are now also positioned in the door trim. A full control panel is integrated into the door armrest on the driver’s side. The switches clustered here include the controls for all the windows, the deactivation facility for the rear window controls and adjustment for the exterior mirrors. Moving the window controls away from the centre console also optimises access to the larger storage compartment below it. As well as changes to the range of interior colours, interior trim elements and Colour Lines, the selection of exterior paint finishes will also be given a refresh in summer 2012. New additions include the suitably expressive colour shades Brilliant Copper metallic and Blazing Red metallic. 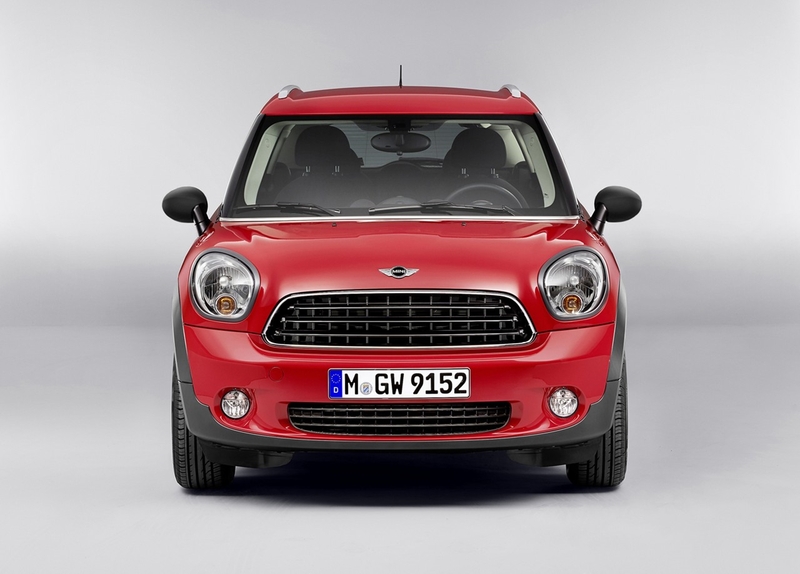 Customers can choose from three petrol engine variants in South Africa for the MINI Countryman. 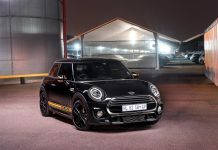 Two units produce outputs stretching from 90 kW to 135 kW and beyond these, there is the ultra-sporty MINI John Cooper Works Countryman powered by a turbocharged 160 kW engine. The ALL4 all-wheel-drive system fitted as standard on this top-class performance variant is also available as an option for the MINI Cooper S Countryman. 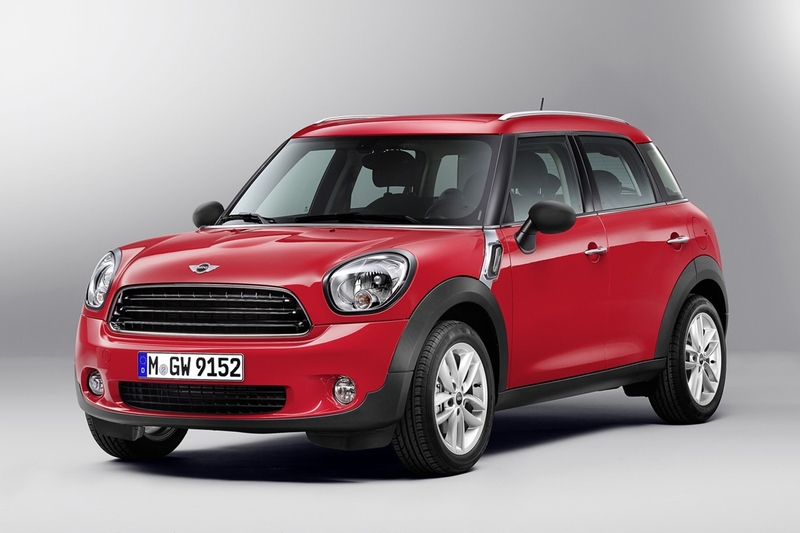 All models can be ordered with a six-speed automatic gearbox (standard for MINI Cooper S Countryman ALL4) as an alternative to the standard six-speed manual. 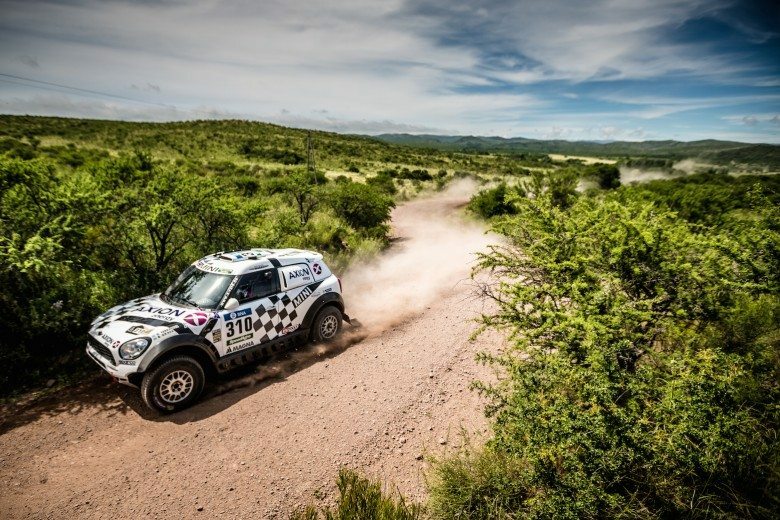 The impressive efficiency of the engines and gearboxes along with extensive MINIMALISM technology (not entirely offered in South Africa) ensure all the MINI Countryman variants achieve an exemplary balance between driving fun and fuel economy. 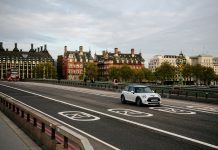 Added to which, from summer 2012 the manual version of the MINI Cooper Countryman will meet the stipulations of the EU6 exhaust emissions standard due to come into force in 2014.